Showing results by author "A.E. 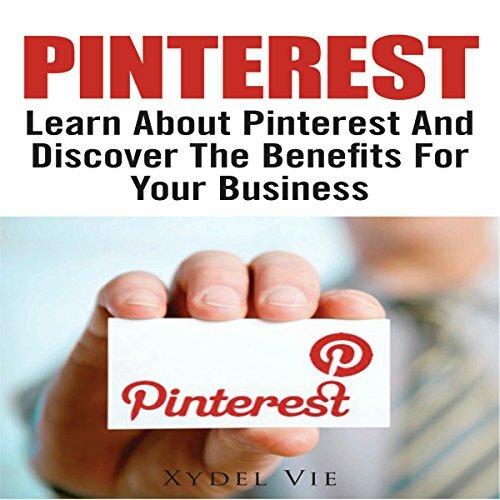 Via"
In this audiobook entitled Discovering the World of Pinterest, we will learn more about Pinterest. It will teach us on what the social media is all about. It will guide us on how we should start using the application and we will get the most benefit out of it. 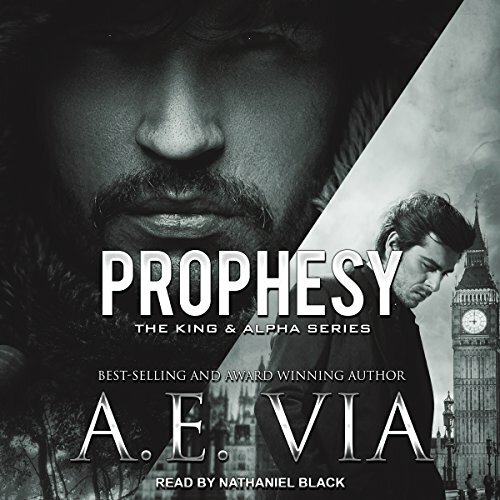 Now, just sit back and relax as you listen to each chapter of the book. May you find all the learning that will be most beneficial for you.